Polge’s announcement is surely one to admire, as it reaches out to fans of Unreal Tournament asking for them to become directly involved with development. In other words, the game’s development will not just utilize ideas from the fans, but will use actual hands-on approaches from fans themselves. 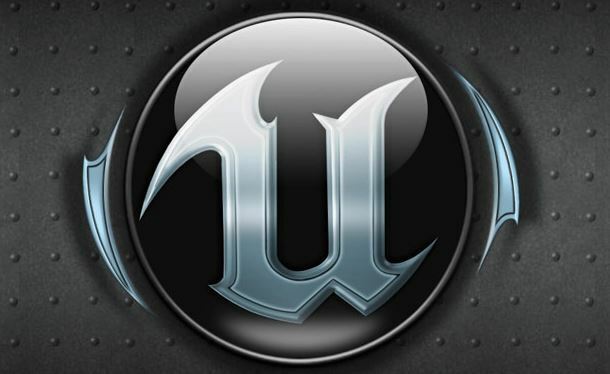 Polge elaborates, “From the very first line of code, the very first art created and design decision made, development will happen in the open, as a collaboration between Epic, UT fans and UE4 developers. We’ll be using forums for discussion, and Twitch streams for regular updates.” The note is also made that all code and content being edited in this massive project will be available live to UE4 developers on GitHub. While the community is brought into the inner circle of development to offer several ideas for expanding the game, Epic mentions that the game will remain true to its competitive-FPS roots and will be developed across Windows, Mac, and Linux platforms. Because this development is starting from scratch and will involve a great deal of complexity, a fair amount of time should be expected to pass before completion of the project. All said and done, the game will be completely free to download and free to play once it is completed. Additionally, Epic Games plans on eventually bringing in a marketplace dedicated to this new Unreal Tournament game. Quoting a section of Polge’s announcement, “We’ll eventually create a marketplace where developers, modders, artists and gamers can give away, buy and sell mods and content. Earnings from the marketplace will be split between the mod/content developer, and Epic. That’s how we plan to pay for the game.” With this notion in mind, one may think of games that followed this sort of financial strategy, such as Team Fortress 2. Going further, is the possible expansion of the game to include Virtual Reality utilization via the Oculus Rift. According to an article on Forbes.com, Epic Games had been discussing various plans for Unreal Engine 4 on the developer’s Twitch Channel. These plans include VR plans for the Oculus Rift and for Project Morpheus. Some may speculate that with these plans being carried out in the background, perhaps the new Unreal Tournament will have VR support. Even if the new game does not support VR, it is still a project deserving of praise. The fact that Epic Games is getting the community so involved is truly magnificent and more than appropriate for the beloved series. Although some may think that getting in on the game’s development will be difficult or exclusive, the aforementioned announcement provides simple instructions on how to get involved. If a person wishes to become involved, all he/she has to do is sign up for a free account on the Unreal Engine Forums and go from there to provide feedback and participation. Whatever you have to bring to the table, I am sure Epic Games would be happy to work with you on this future masterpiece.